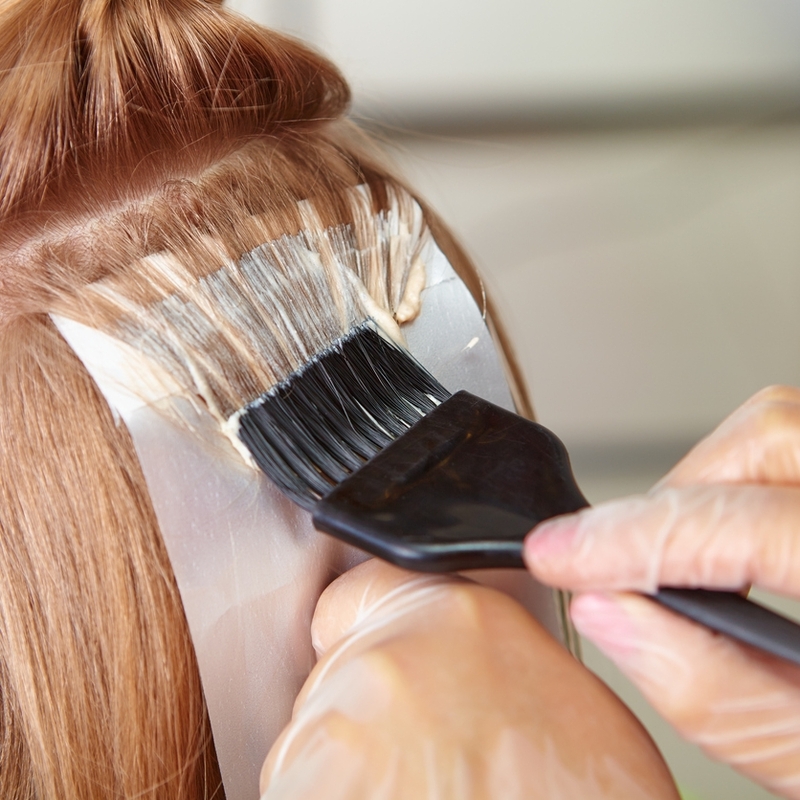 Jose Luis Salon offers a wide range of beauty services. Click the links below to learn more. 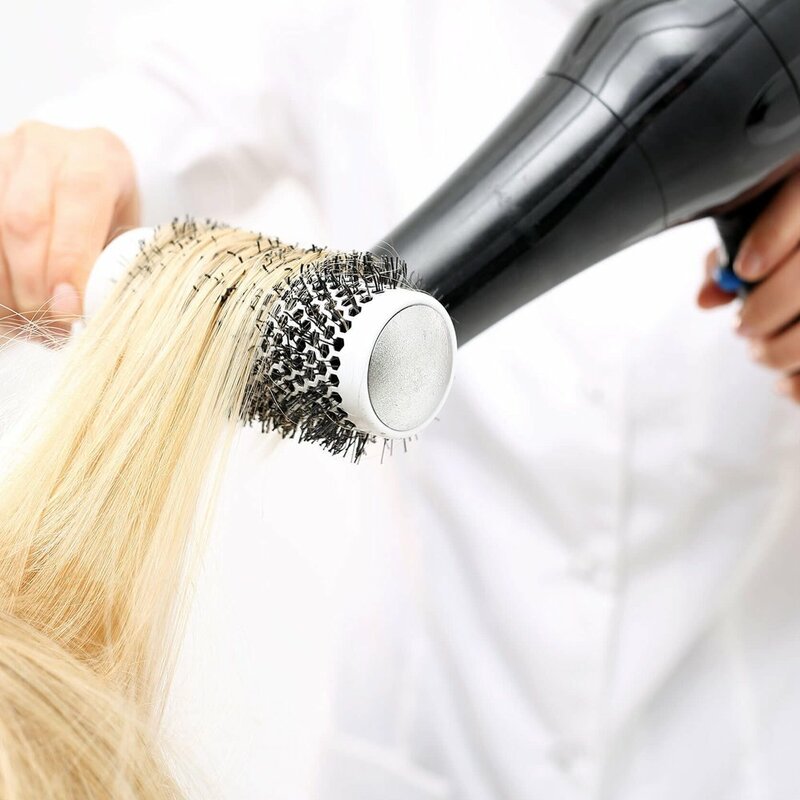 Learn about our brand new Frequent Blowdryer program and become a member today! View a list of all available hair services and pricing ranges categorized by individual stylist levels. 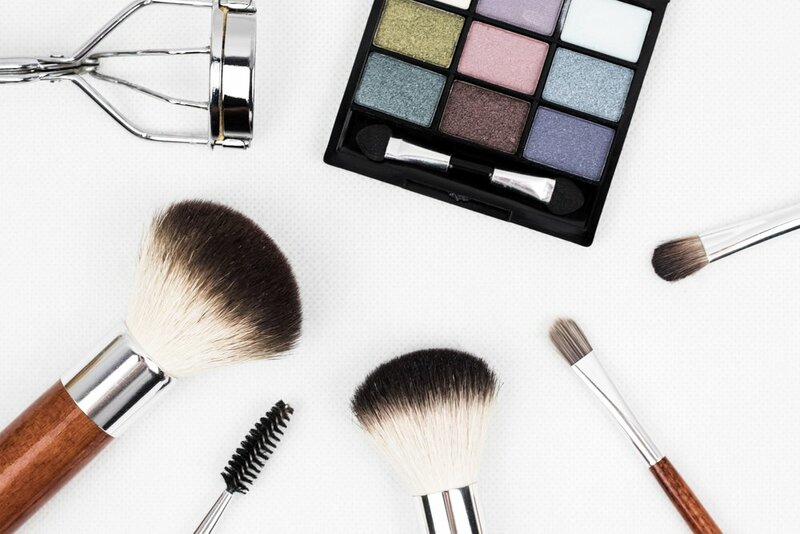 View our service list of skincare services avialable at our West Sixth Street location.